PCCW Global has welcomed Michael Glynn, one of Australia’s best-connected ICT professionals, into the role of Vice-President, Digital Automated Innovation. 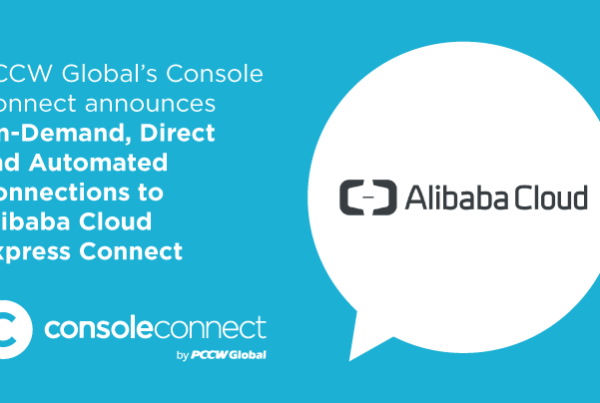 Michael will lead the team delivering automated connectivity through the Console Connect software-defined interconnect platform, and drive real partnerships into the ecosystem of data centres, SaaS providers, clouds and carriers connected by PCCW Global’s worldwide network. Michael has more then 20 years’ experience in the telecommunications industry, working with some of the region’s leading network providers. His passion, dedication and knowledge has won him the trust and respect of his peers and customers, and built a remarkable network of industry connections. Based in Australia, Michael has been able to work at the forefront of the industry, his career reflecting the evolution of network technology – as a founding member of connectivity innovators Megaport, Superloop and ActivePort, and in senior sales roles with network providers Pacnet, Vocus and Pipe Networks. PCCW Global is investing heavily in its people as it supports the global shift to digital business and the rapid growth in cloud workloads. 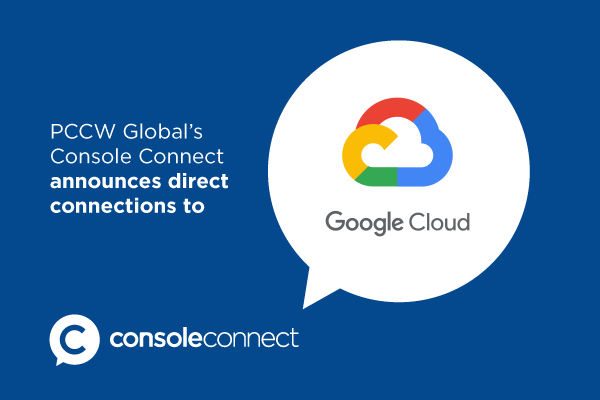 Michael’s expertise in building productive partnerships will bring huge value to the expanding Console Connect network, opening up new markets for regional networks and delivering seamless global connectivity to their customers. 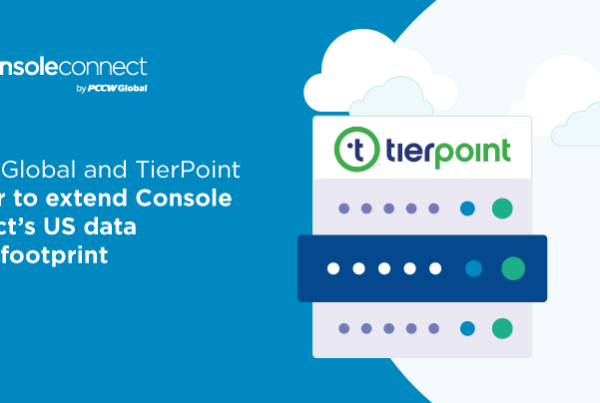 “Today Console Connect is in around 80 data centres globally and growing each day. We have more than 100 networks integrated live on the network and bi-lateral relationships with many more,” said Michael. “The opportunity for expansion is huge. Everything in the past and future of PCCW Global is built on great partnerships, this will continue as we build one of the largest SDN interconnect platforms globally”.